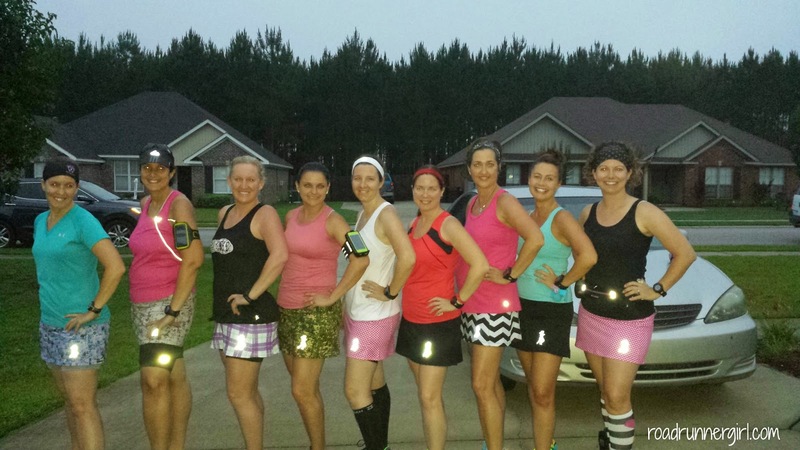 Road Runner Girl: 6 Mile Group Run! I was excited about my long run this past weekend because I was running with my Sole2Soul Sisters! 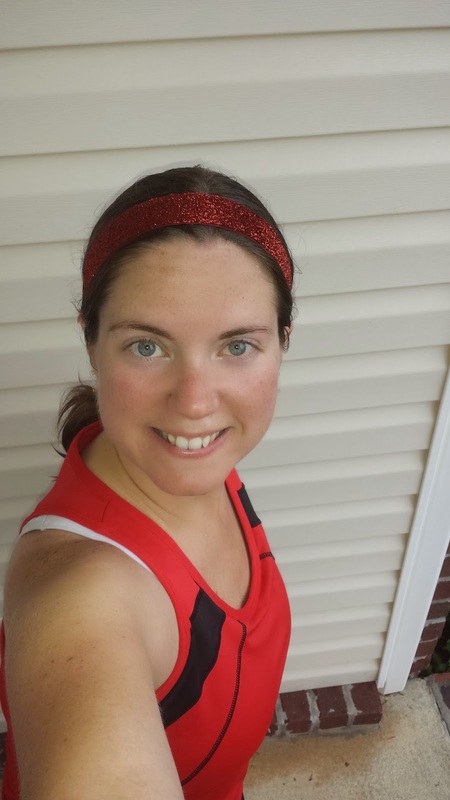 I haven't run in a big group in a while and I was looking forward to it! The only downside...a 5AM wake up call since we were running at 5:30. When my alarm went off my body didn't seem to know what to do lol! It's already gotten used to those lazy summer mornings! But I dragged myself out of bed anyway. I was ready to run! 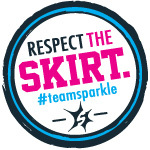 When we got to our meetup spot one of the ladies noticed that we all had on runningskirt.com skirts (use code roadrunnerskirt for 15% off)!!! We decided we MUST take a picture! Look how awesome we all look!!! After the picture we decided it was time to start running! I was excited about the route because it had been a long time since I had run this one! One of my favorite things about where I live is that one day I could be running by the bay and the next day I could be running in the country! This run was a country route! Yes I saw several fields of hay, fields with cows, and fields with horses! 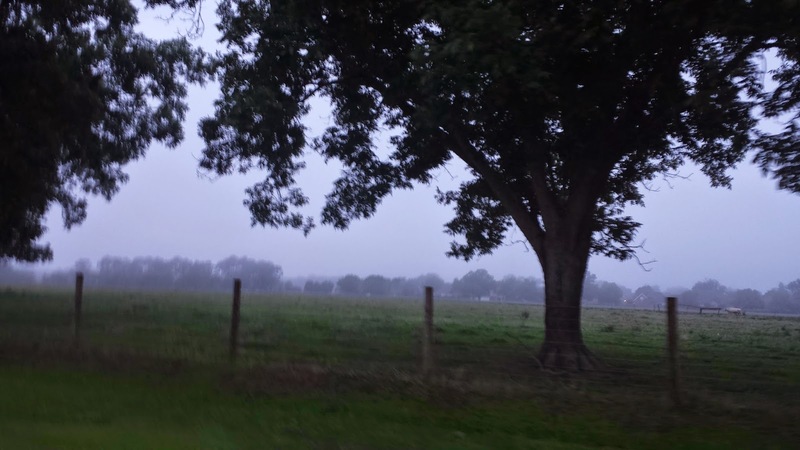 You can see in the picture that it was a little foggy. It was also super humid. It had been raining here for 3 days and there was rain in the forecast on this day too. I was just hoping the rain would hold off until after our run. I felt really great the entire run! 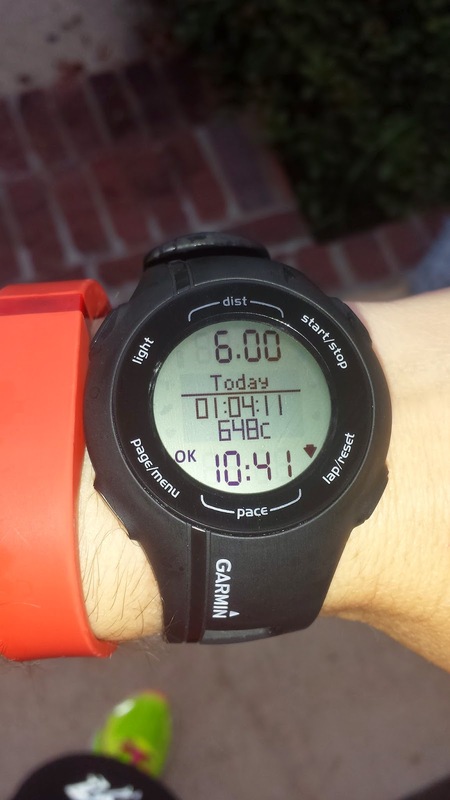 There wasn't a moment during the run that I felt like I needed to slow down or take a break. The only thing that was bothering me was the humidity and all the sweat that was dripping on every inch of my body. Before I knew it...the run was done! 6 miles flew by! Don't you just love my new Garmin? I sure do!!! And right when I stopped running....it started raining! It held off just in time for us to get our miles in! QOTD: Do you run long runs while on vacation?